Outstanding updated 3 Bedroom ranch home. Main level has wonderful hardwood floors underneath the newer carpet. Kitchen has Granite counters with a newer Refrigerator and NEW Electric Range. Featuring a newer Roof, most are newer Windows and a newer Furnace along with NEW AC. 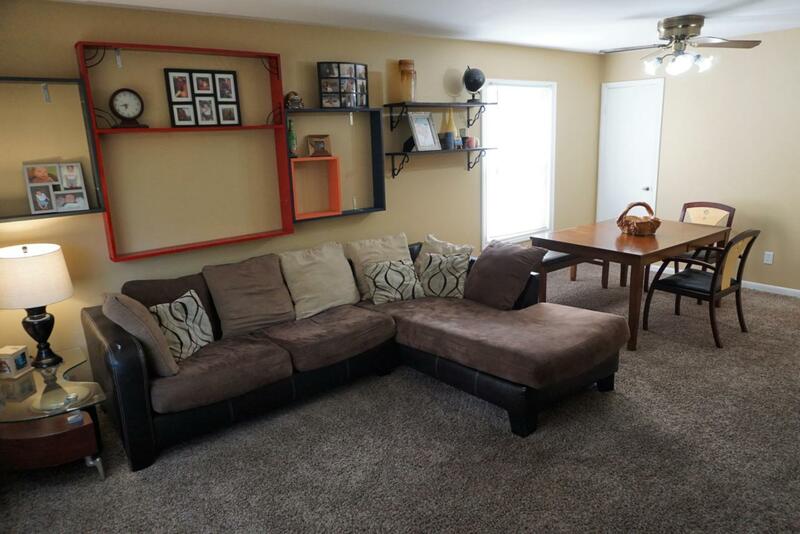 Lower level has a large finished rec room that adds approximately 337 finished space. Fenced backyard with a screened porch. Convenient to I-71, close to park, shops, restaurants and much more.